In July l945 Britain's great wartime leader, Winston Churchill, suffered a surprise defeat in a general election despite leading Britain to victory against Nazi Germany. 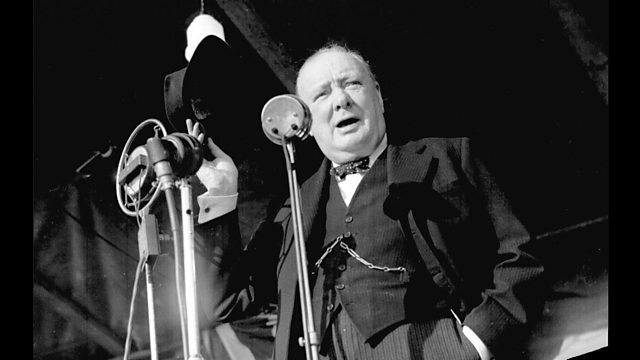 In July l945 Britain's great wartime leader, Winston Churchill, was defeated in a general election. The Labour party's landslide came just weeks after the surrender of Nazi Germany and remains one of the greatest shocks in British political history. How did Winston Churchill, a hugely popular national hero, fail to win? Louise Hidalgo has been listening back through the archives.